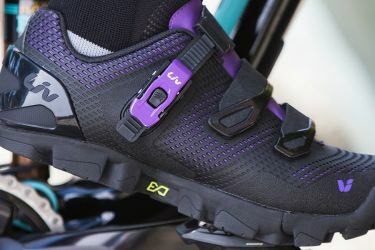 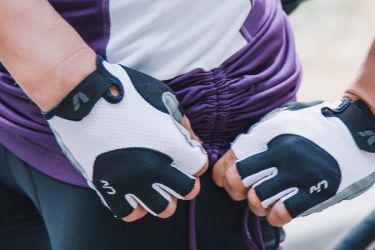 Cycling gear can make or break your riding experience. 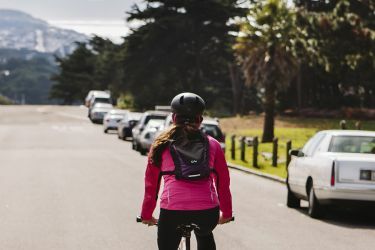 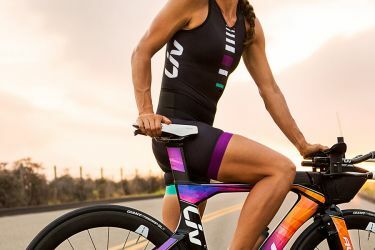 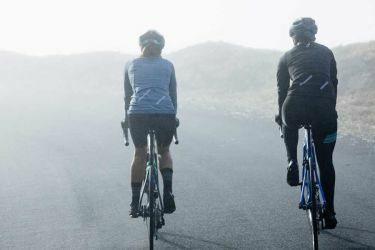 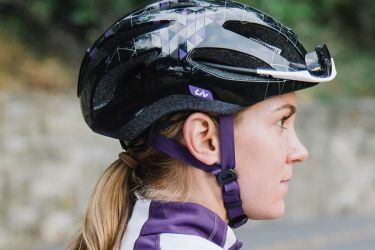 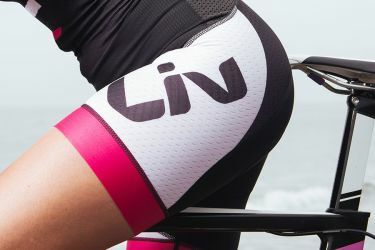 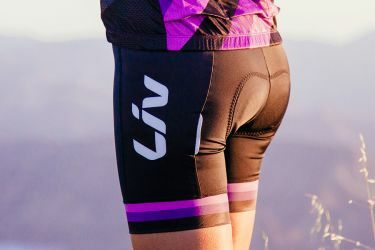 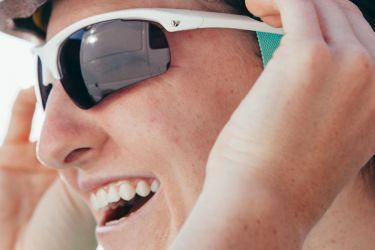 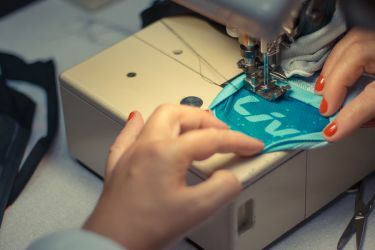 We know that every woman's body shape is different, which is why Liv's cycling gear guide will help you find your perfect fit, and how to care for your gear so you can enjoy riding in it for years to come. 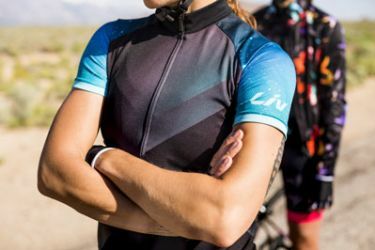 Keep Your Cycling Clothes Clean!